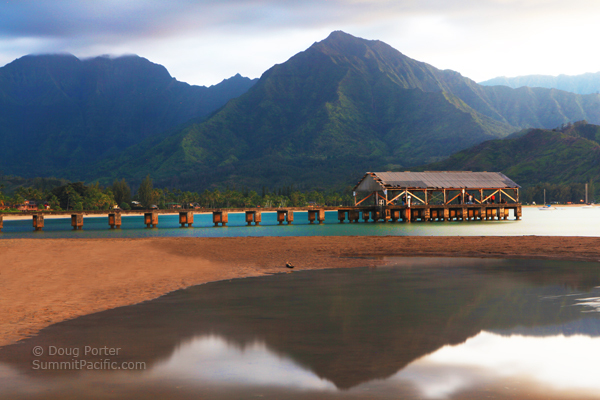 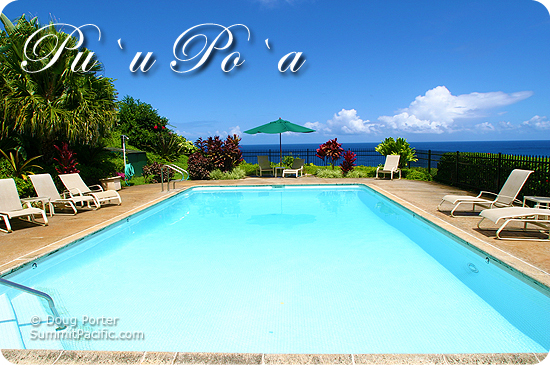 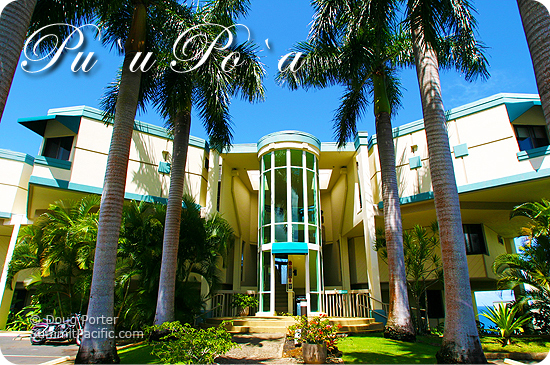 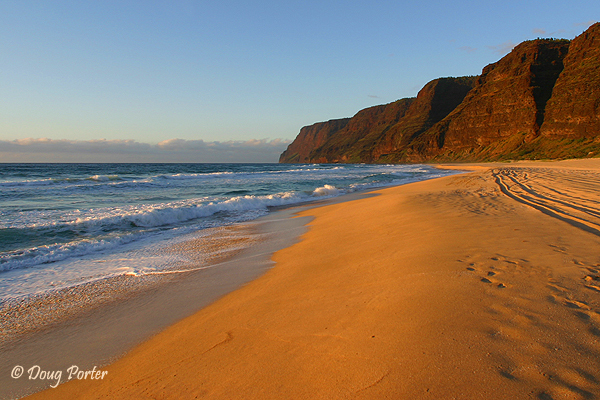 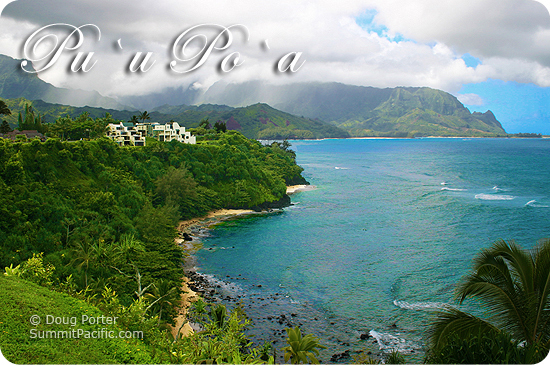 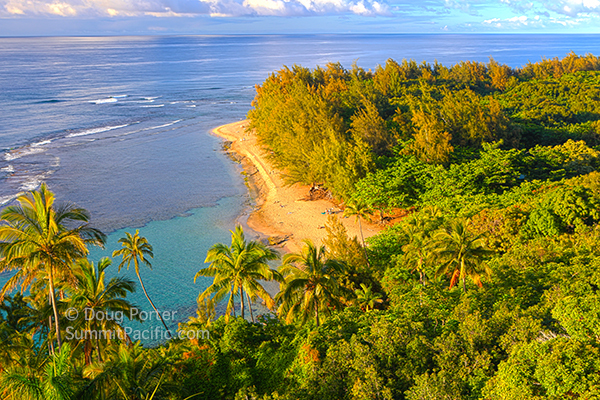 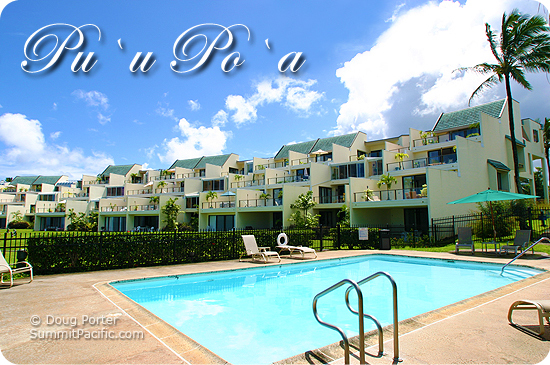 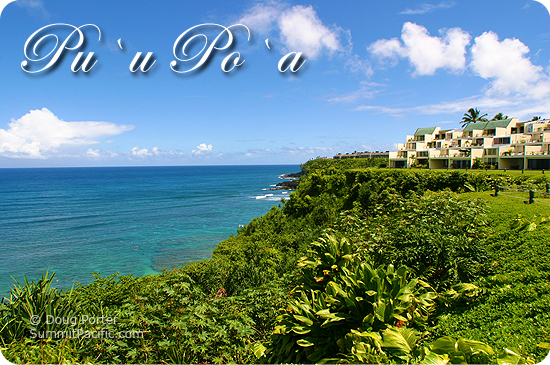 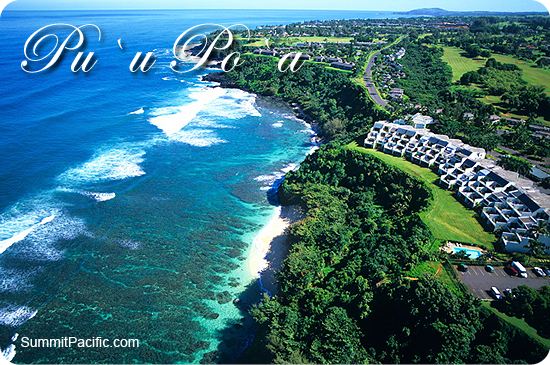 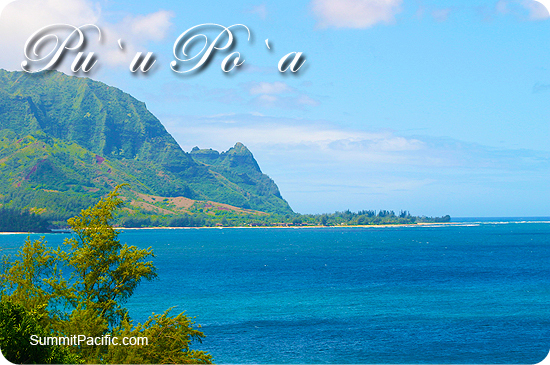 Relax and enjoy all that the North Shore has to offer at Pu'u Poa. 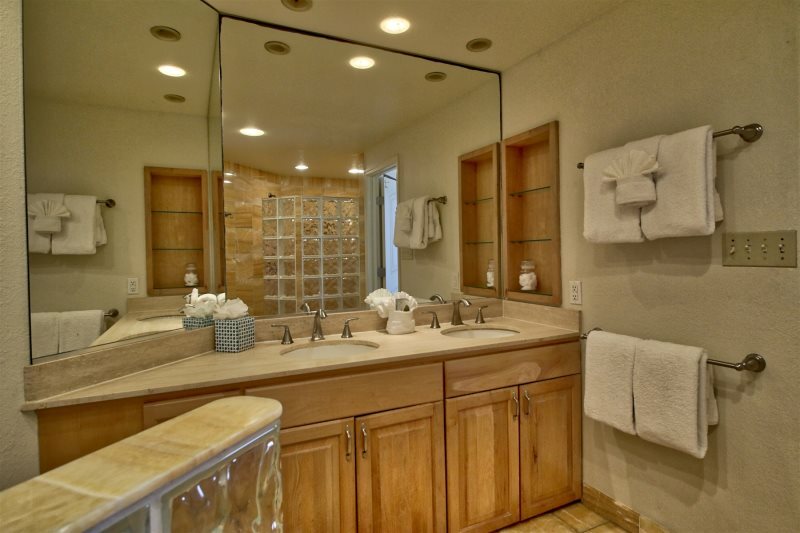 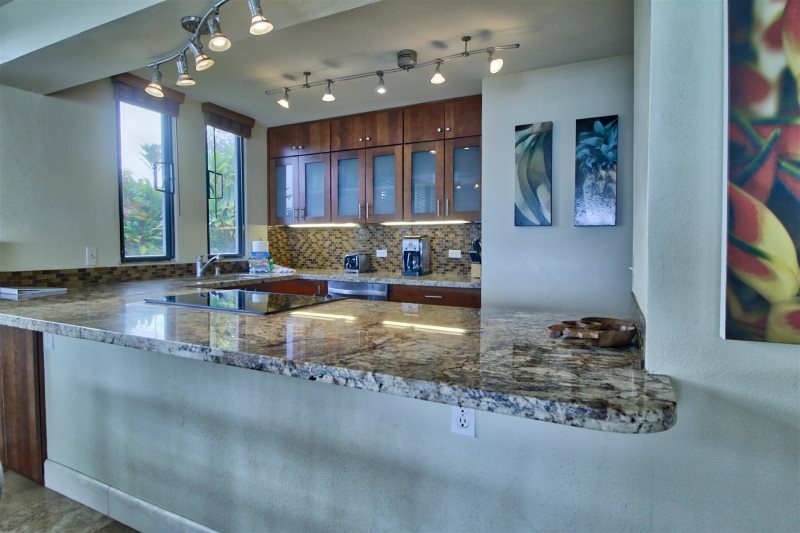 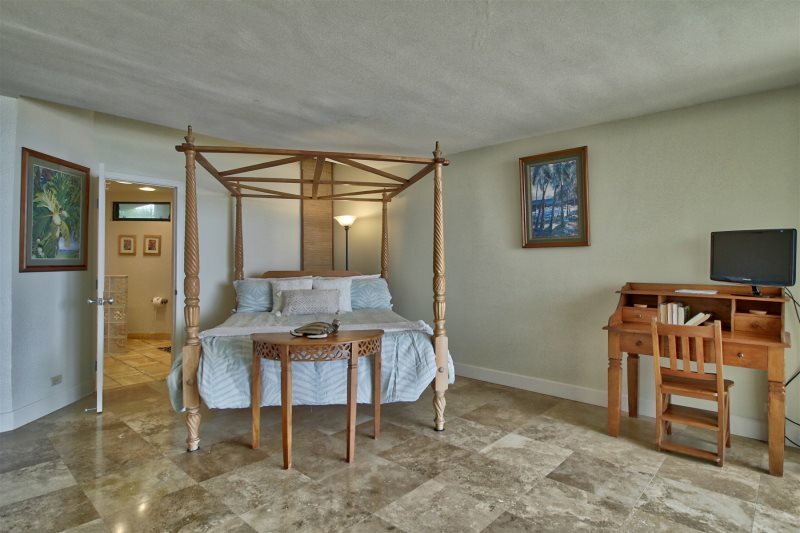 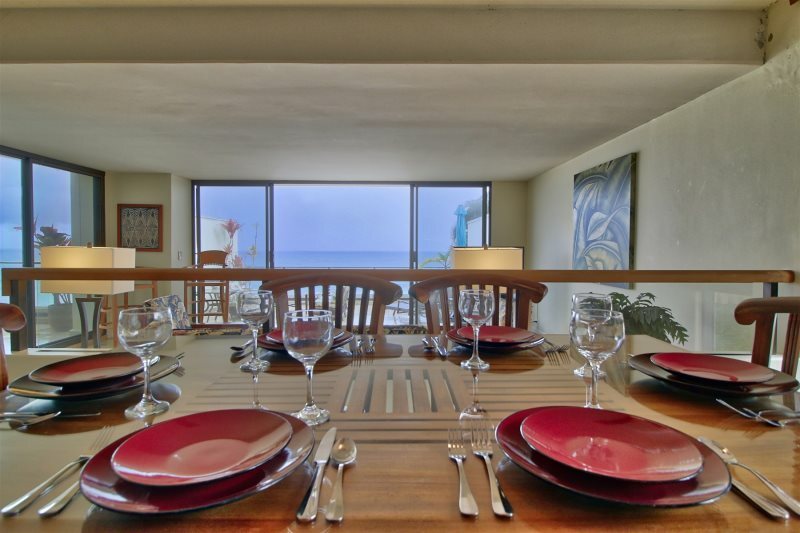 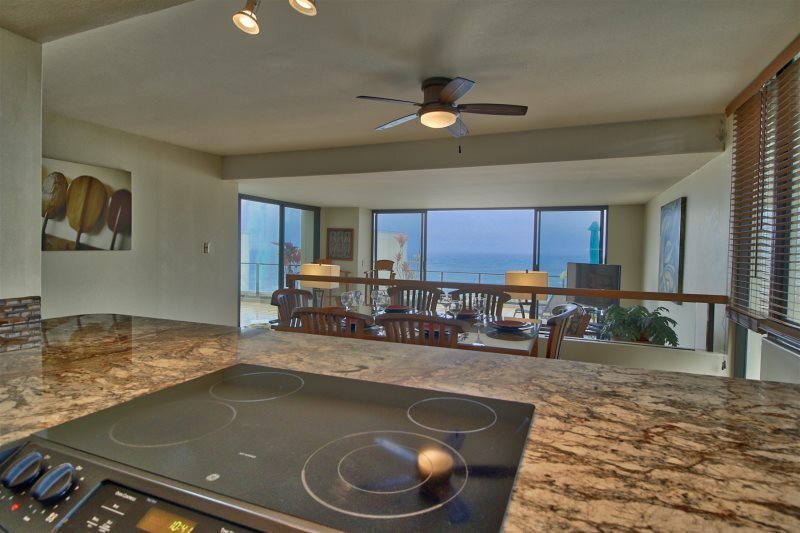 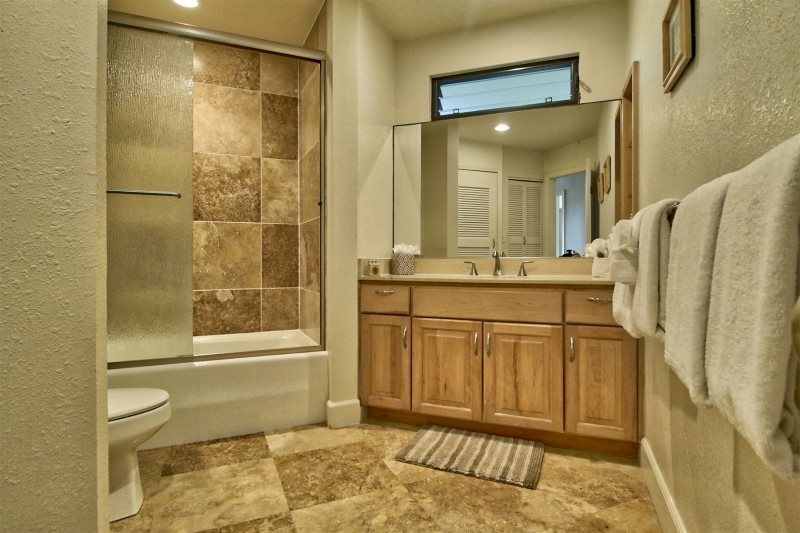 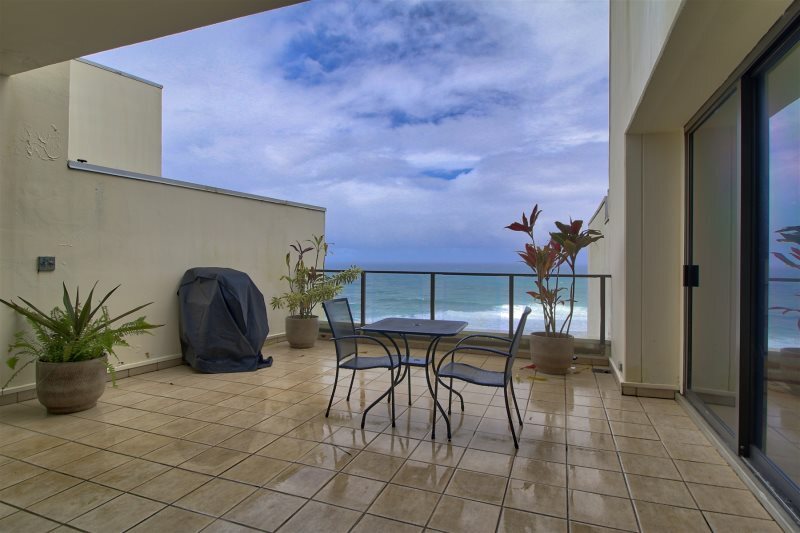 This is a two-bedroom, two bath corner unit and has beautiful ocean views. 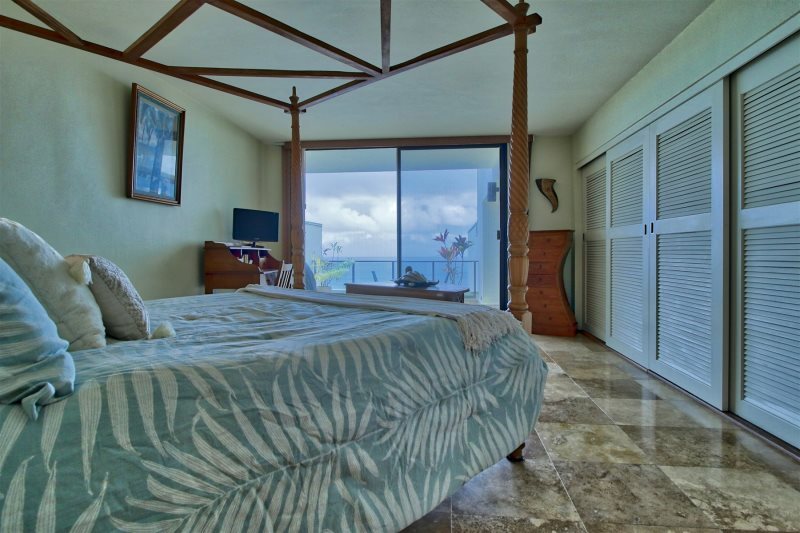 Crashing waves can be seen from the living room and master bedroom. 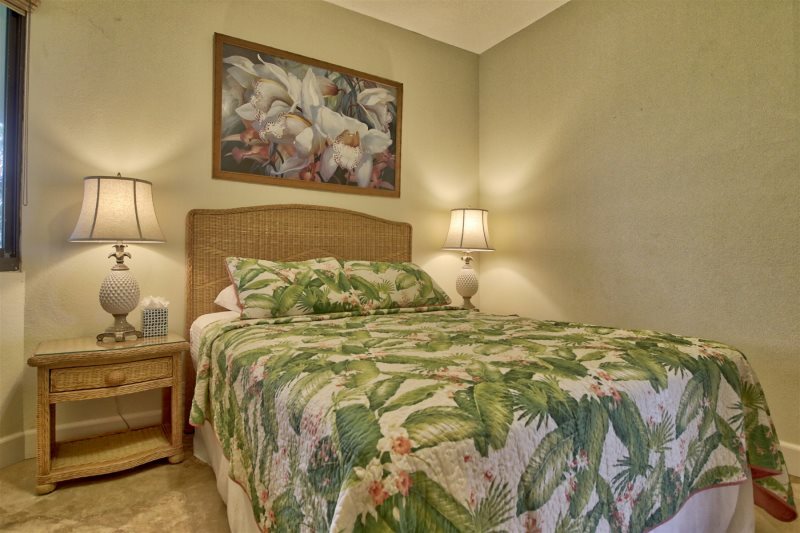 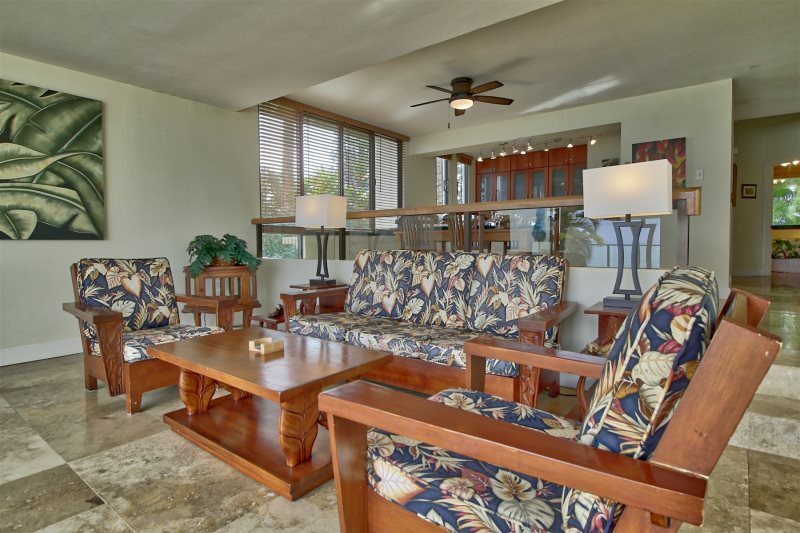 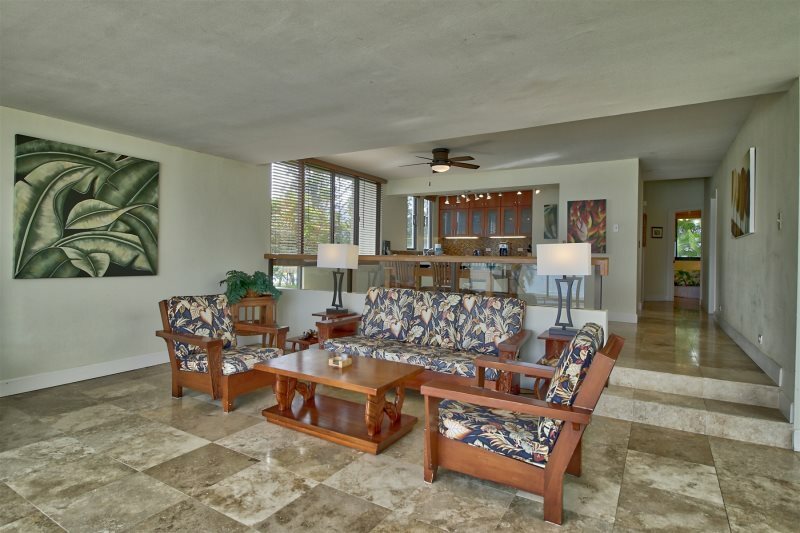 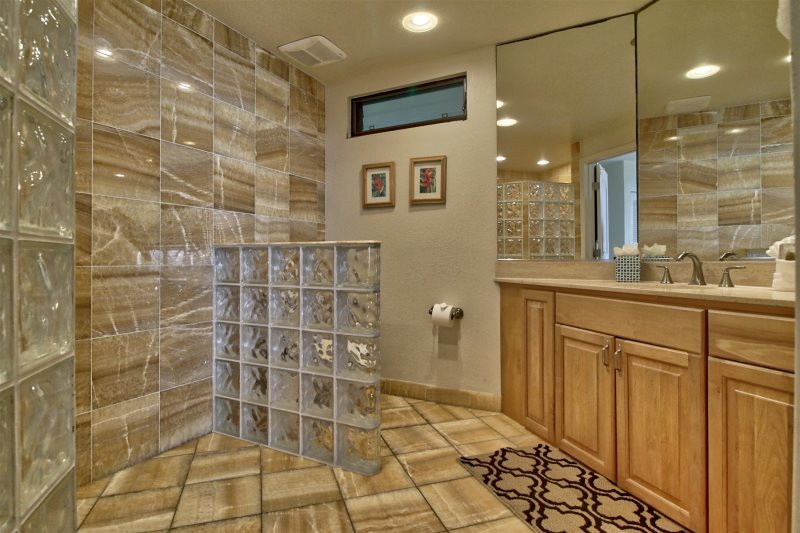 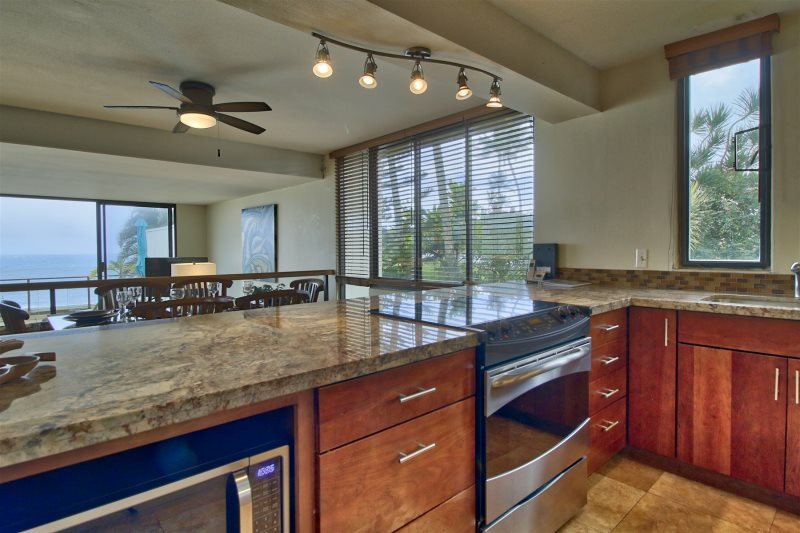 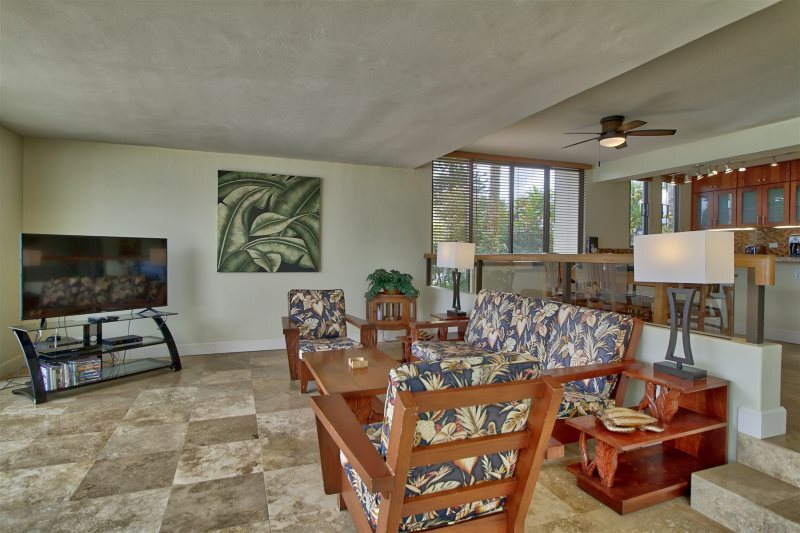 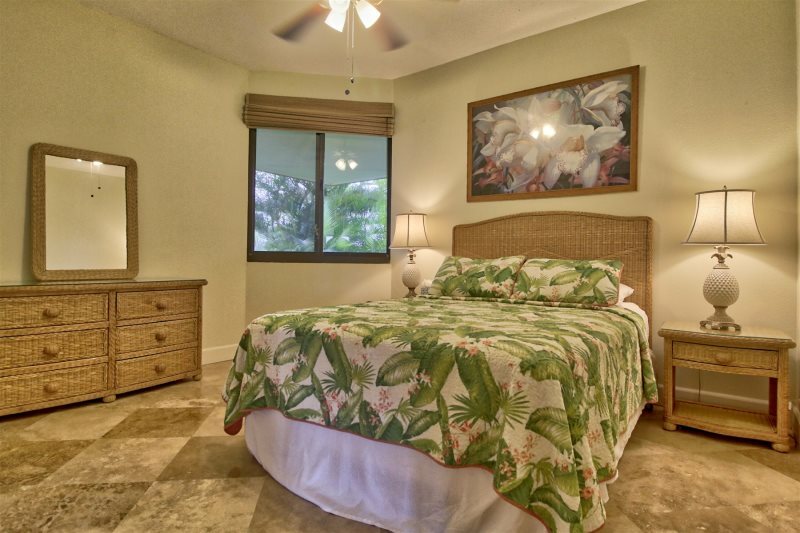 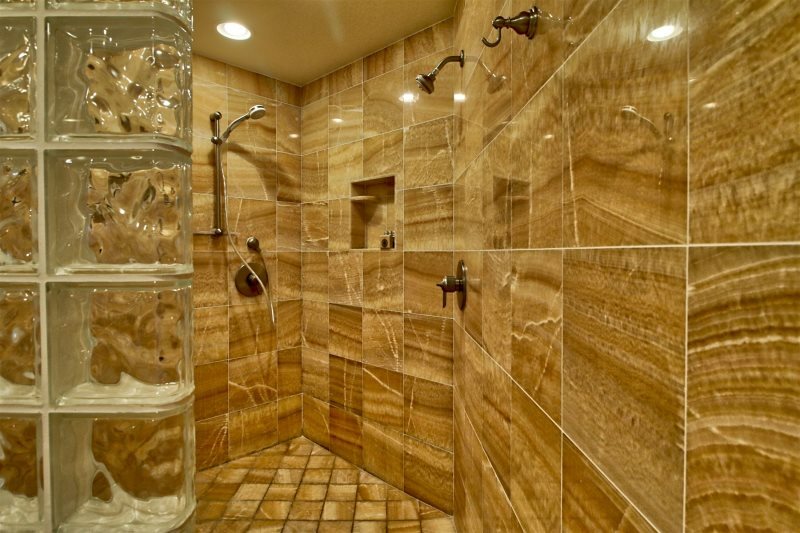 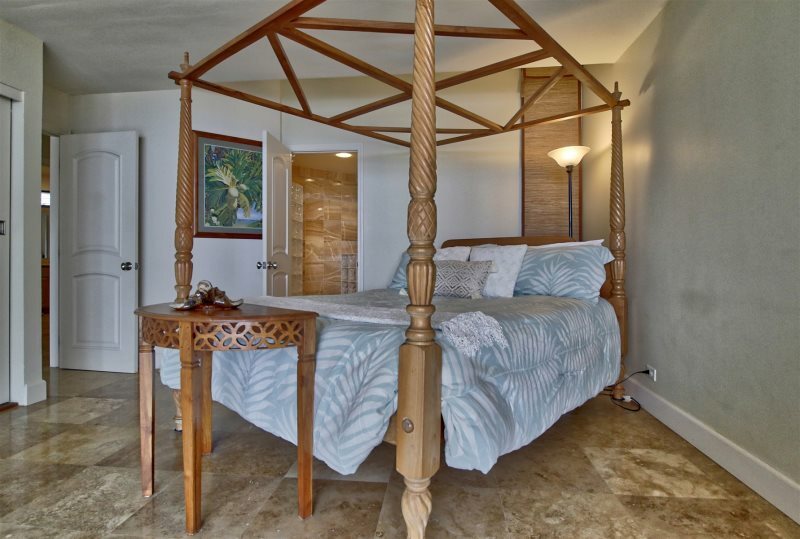 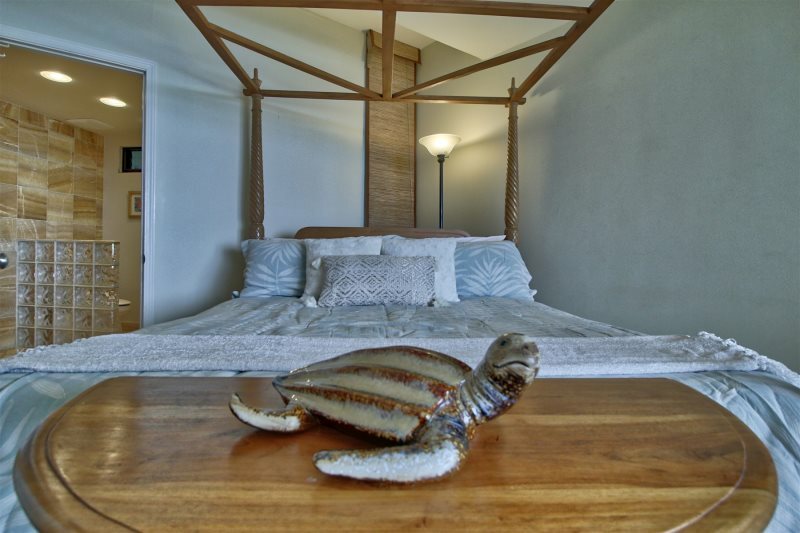 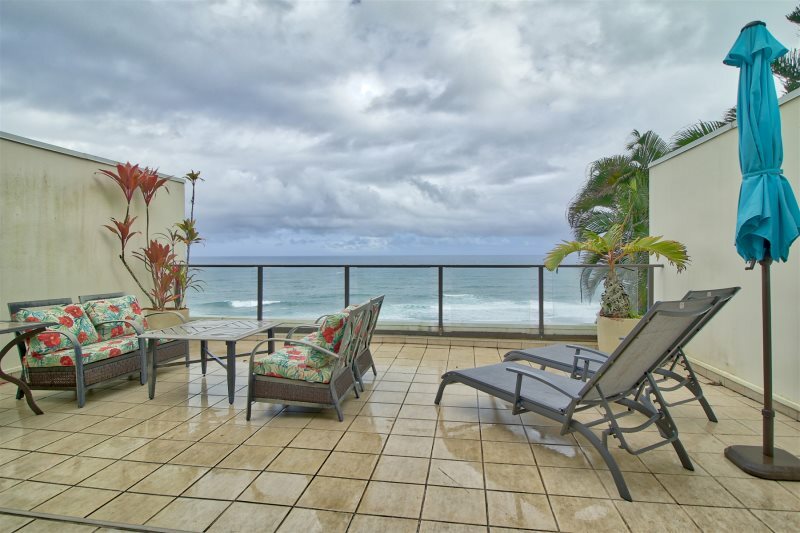 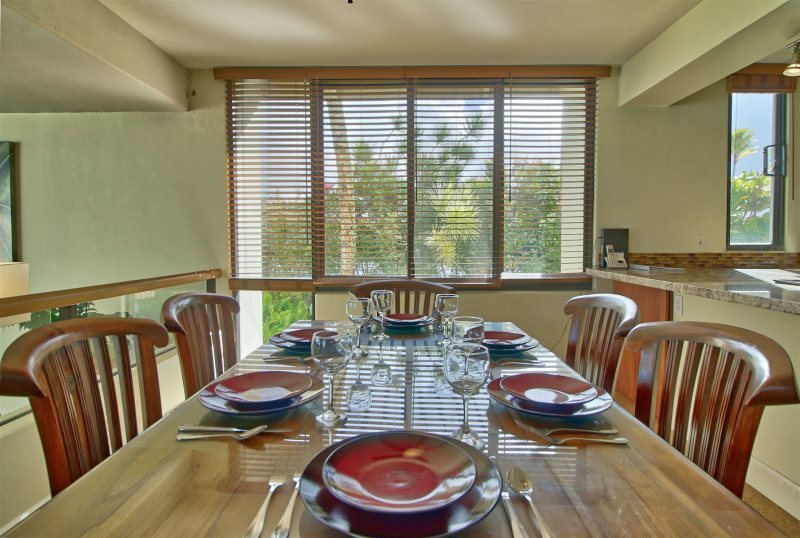 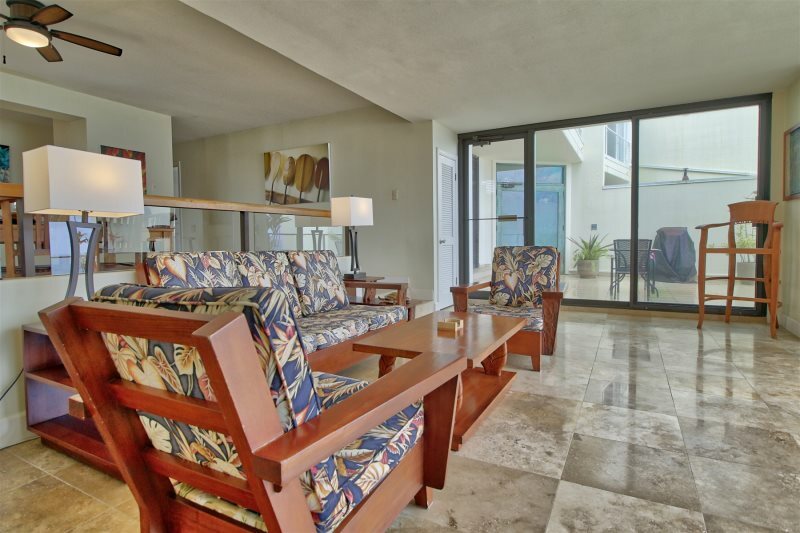 There are two lanai's in this condo, both offering incredibly relaxing breezes, beach and white-water ocean views. 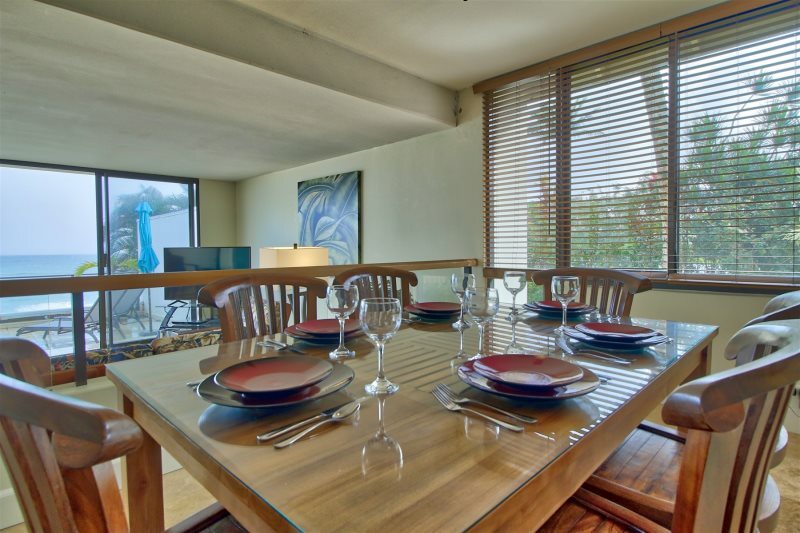 A barbeque grill is also available for guests to use. 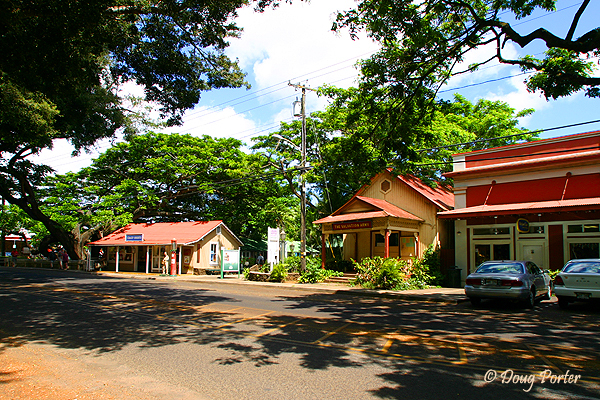 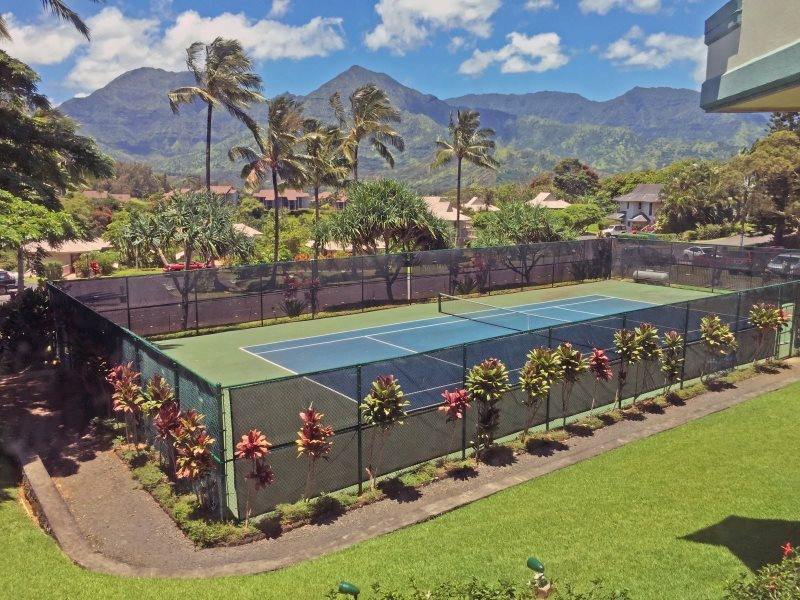 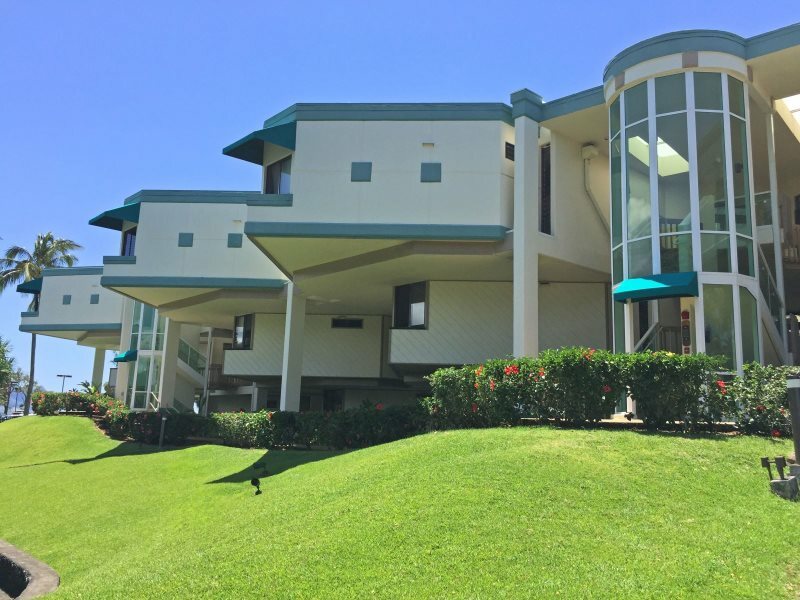 Pu'u Poa Resort is located in the planned community of Princeville, where shopping and dining can be found at the different resorts as well as the Princeville Center less than a mile away. 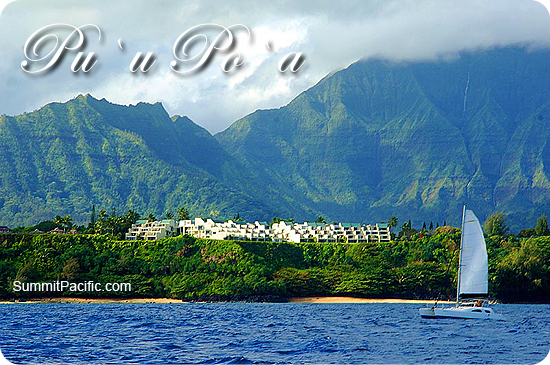 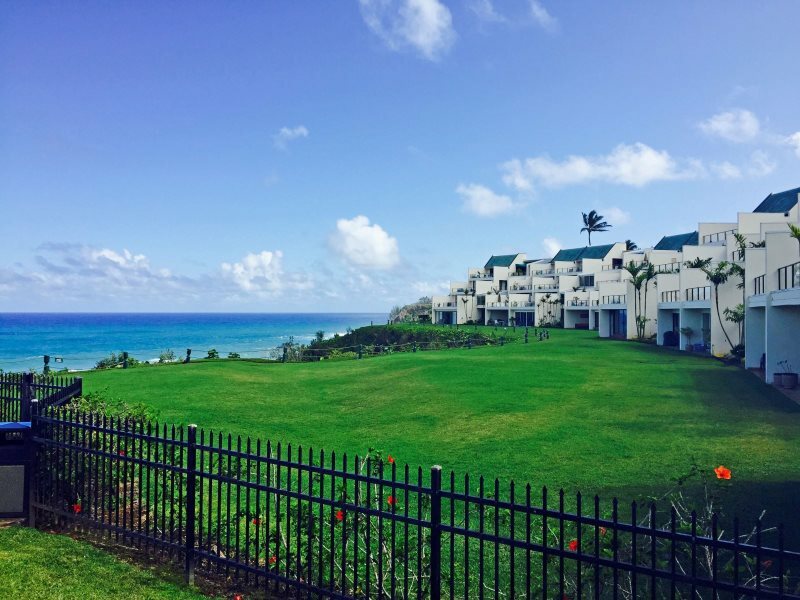 The Princeville Resort is also next door with gourmet restaurants, spa and shops. 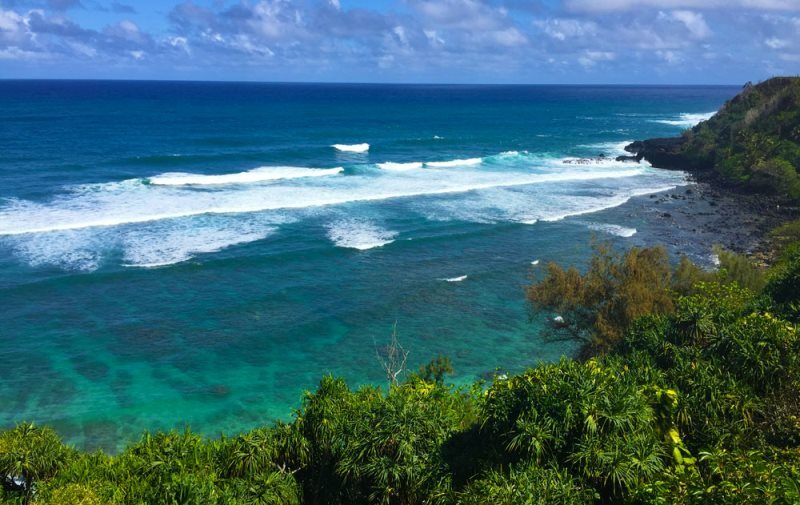 If golf is your pleasure, the Makai Club, a Robert Trent Jones Jr. designed course if right down the road.